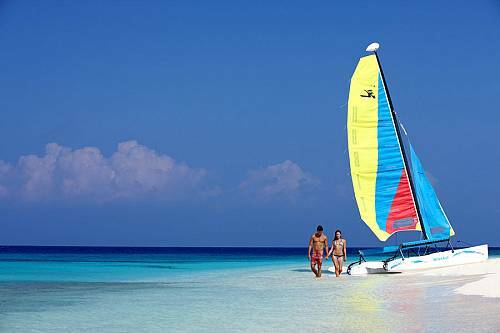 This Fiji Vacation Package: Ultimate Adventure Vacation was created for 2 couples from Atlanta who were yearning for a balance of outdoor adventures and romantic environments for their Fiji vacation. 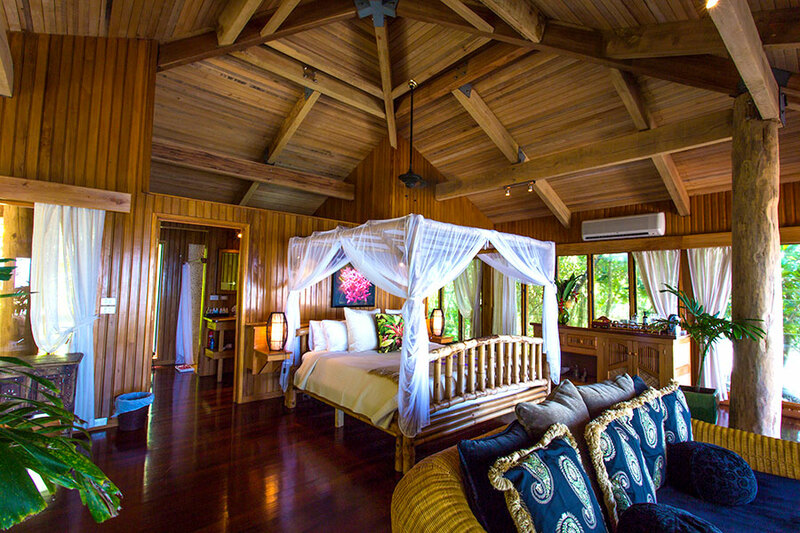 We sent them to some of our favorite Fiji resorts that feature great beaches, luxury accommodations, and vast natural playgrounds with lush mountains and waterfalls. 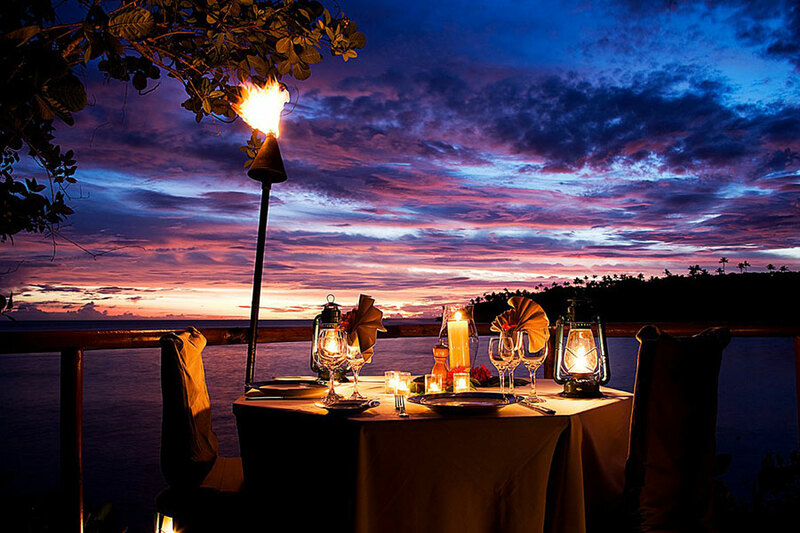 They started their Fiji Vacation Package at Outrigger Fiji Beach Resort, where romantic touches are a specialty. They even had their own Talai butler service to cater to their every need. But it wasn’t all lounging at Outrigger! During their 4-night stay, we arranged some unforgettable thrills. They went white water rafting on the Upper Navua River, where the otherworldly scenery made up of high volcanic cliffs, lush rainforest, and dozens of waterfalls make for an unbelievable white rafting experience. They also went rushing above the rainforest on an amazing zip line tour. 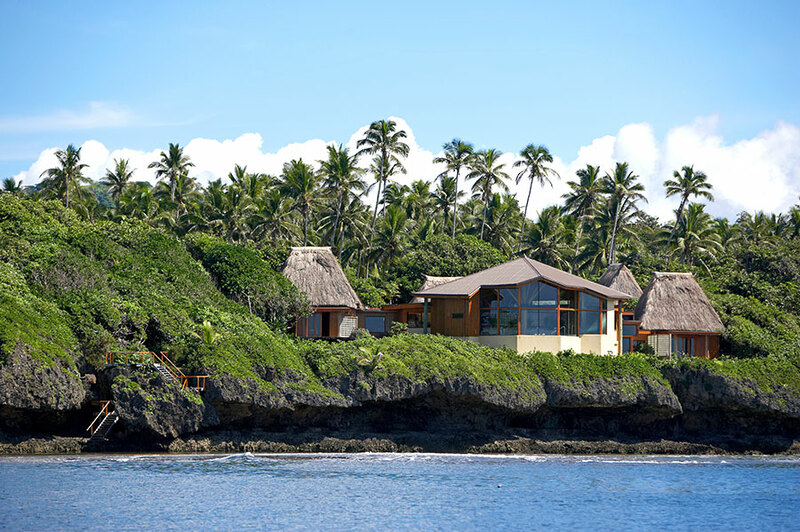 Next for their Fiji Vacation Package, they flew to Savusavu and were transferred to beautiful Namale Resort & Spa. 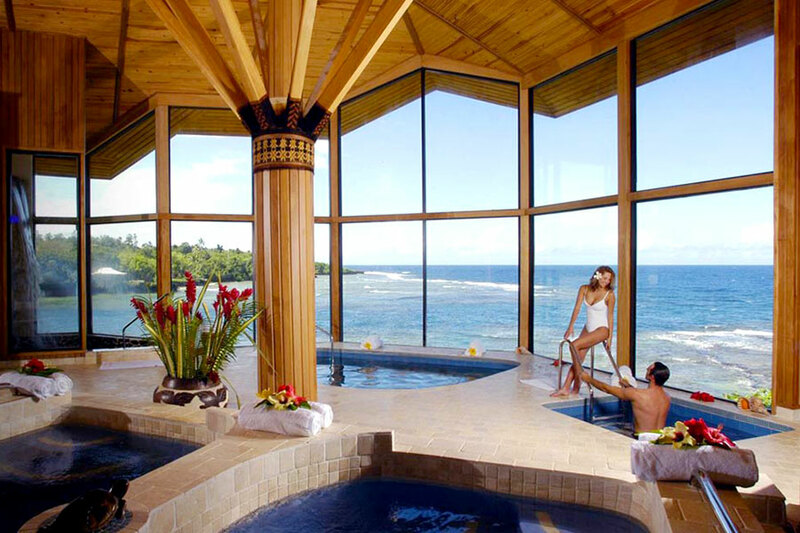 This is one of our favorite Fiji resorts with a little something for everyone, plus all meals and beverages included in the room rate. 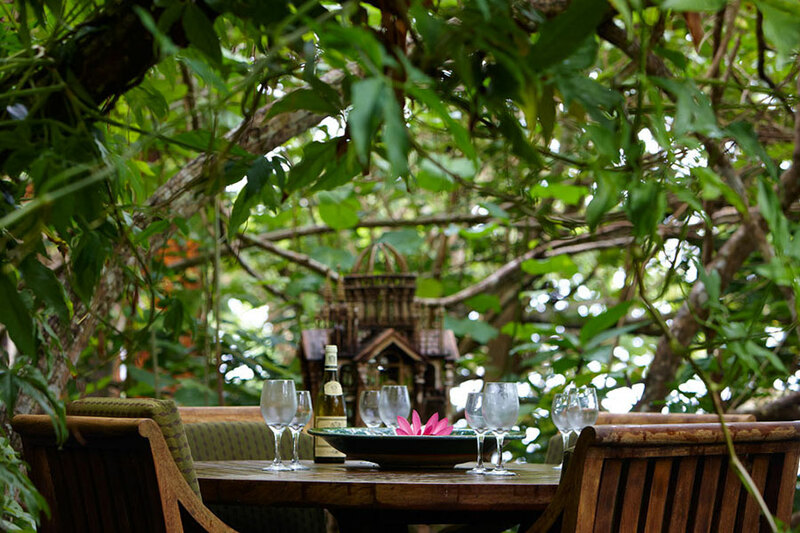 Our clients loved their secluded bures surrounded by lush tropical plants. 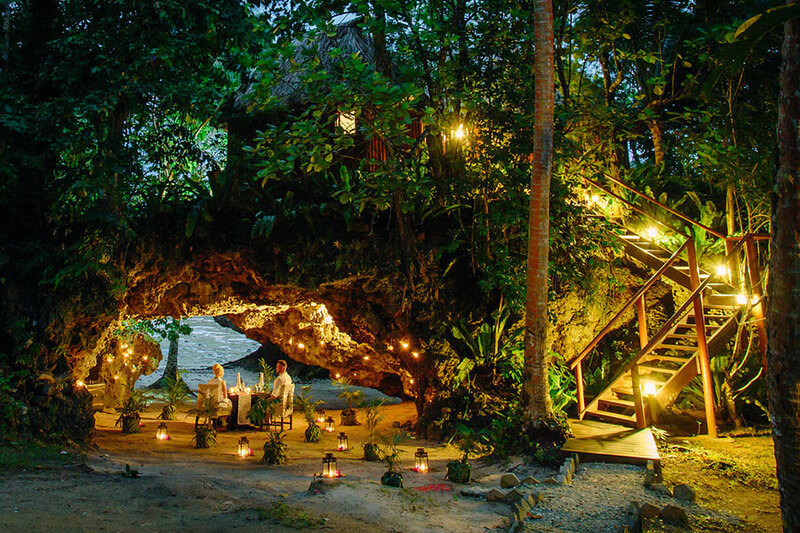 They were also able to enjoy some blissful private dinners, including a romantic meal at a beach cave glowing with candlelight. 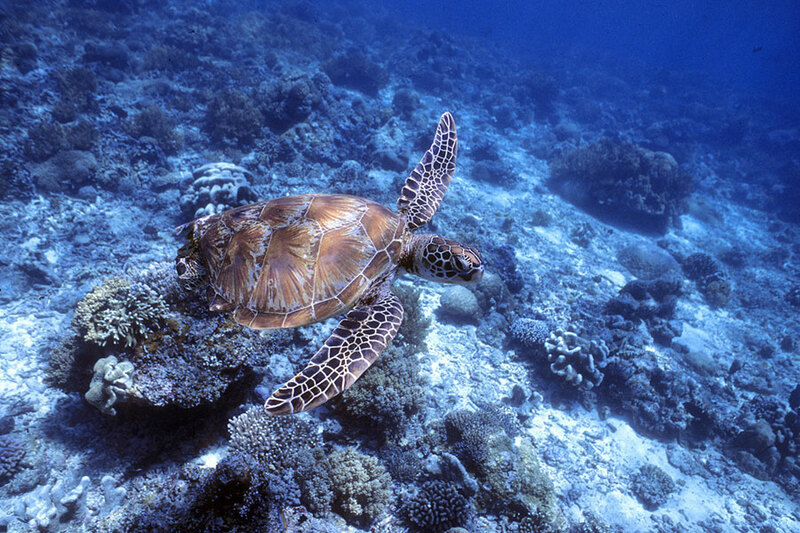 Of course, their Fiji Vacation Package wouldn’t be complete without some more adventures! Namale is fabulous for hiking and features some secluded beaches and waterfalls. 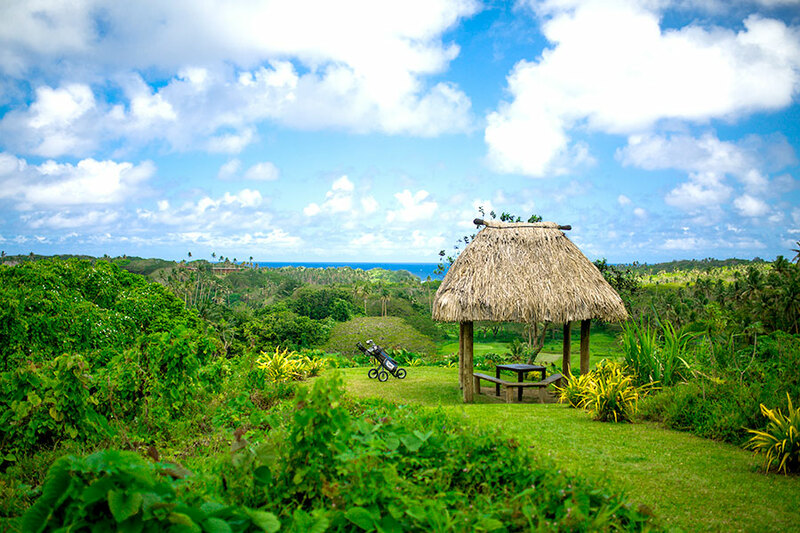 Our clients were also able to hike to authentic Fijian villages, go horseback riding, and enjoy swimming, kayaking, and snorkeling in the vibrant lagoon. 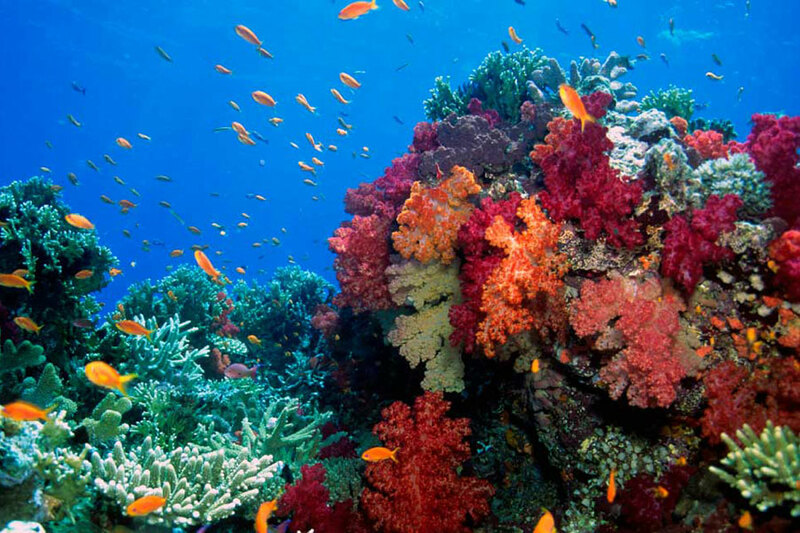 One of the couples loved to scuba dive, so they took full advantage of the world-class diving at Namale; the area is known as the soft coral capital of the world. 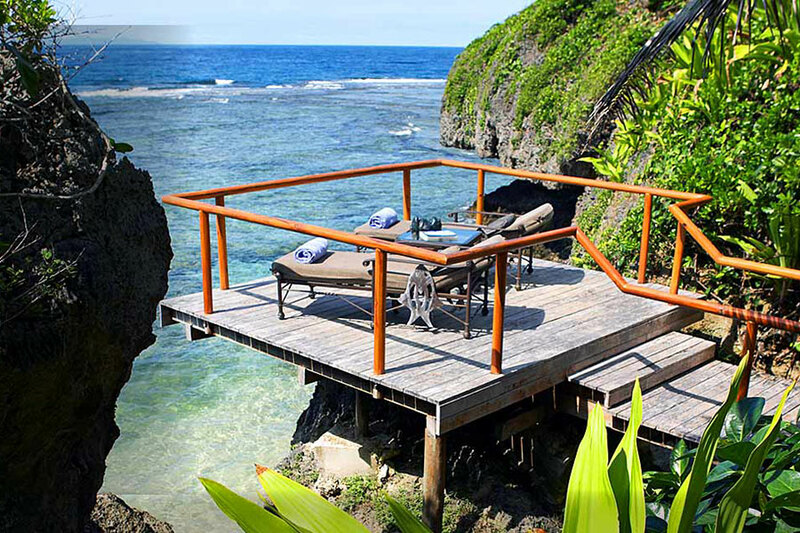 After a week at Namale, their incredible Fiji Vacation Package came to an end. They flew back to Nadi Airport to catch their connecting flight home. 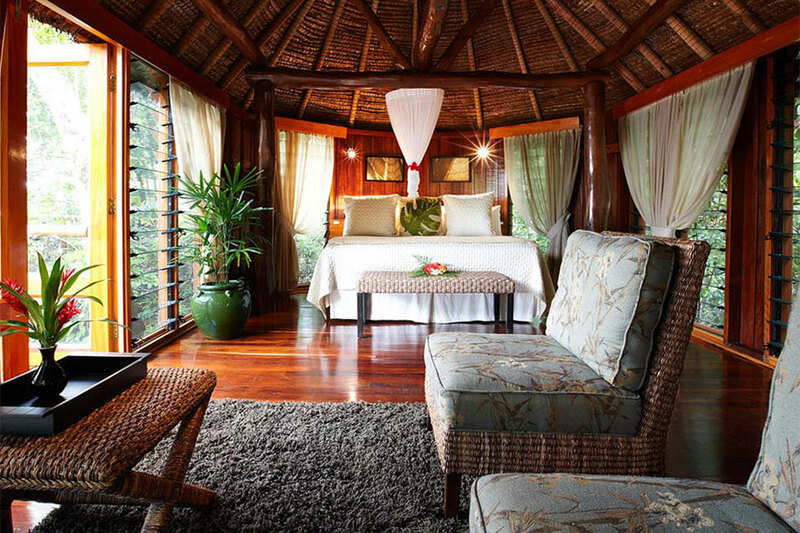 Welcome to Fiji! 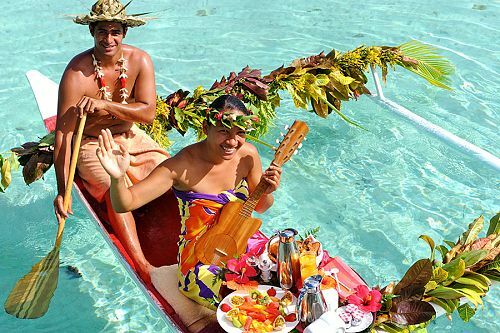 Arrive in Nadi in the early morning, where you will have a traditional Fijian welcome with shell leis. 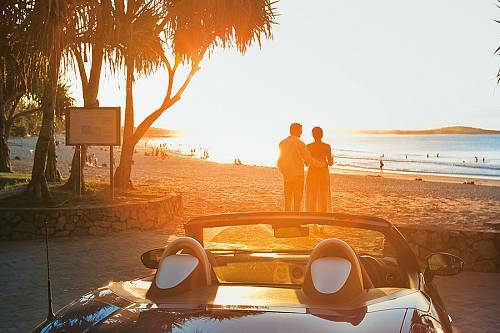 Your next destination is Outrigger Fiji Beach Resort—the gateway to adventure and your home for the next 4 nights. 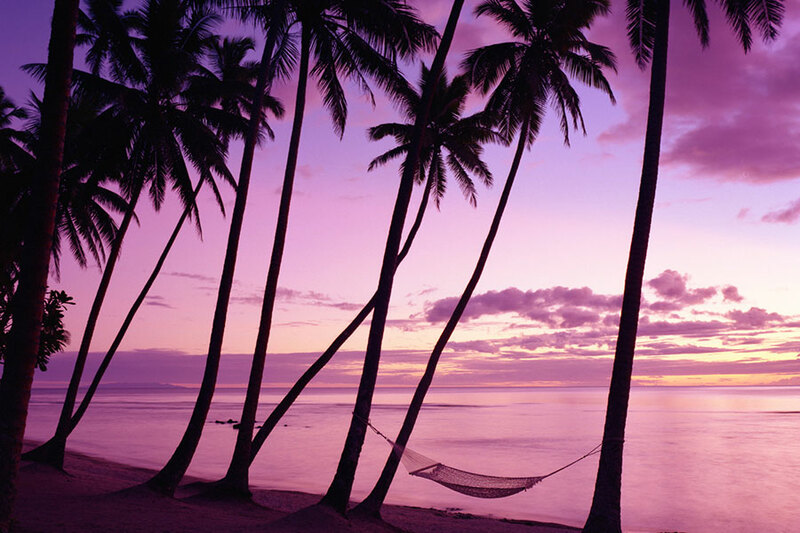 After your warm Fijian welcome, spend the napping and getting over jet lag, because adventure awaits tomorrow! Rise and shine early this morning! 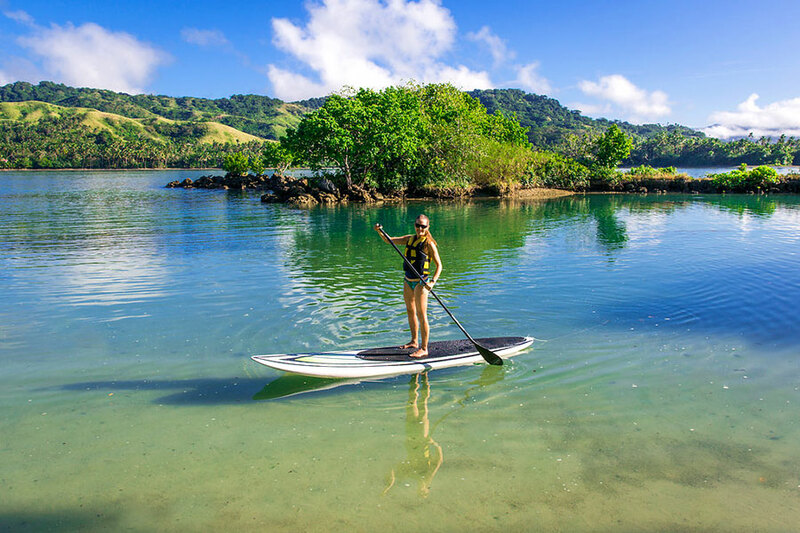 You will be transported to the remote highlands of Fiji’s largest island, where you will spend the day on one of the most unique white water rafting trips on earth. Shrouded in lush rainforest, fed by countless waterfalls and protected by challenging rapids, the Upper Navua River is Fiji rafting at its best. This excursion will take you through some of the country’s most formidable and beautiful terrain in the comfort of inflatable rafts. On the river, you’ll raft through kilometers of deep, narrow canyons and traverse several thrilling waterfalls. This is a place where black volcanic walls are at points barely 5 meters apart, over 40 meters high, and fringed by emerald rainforest. 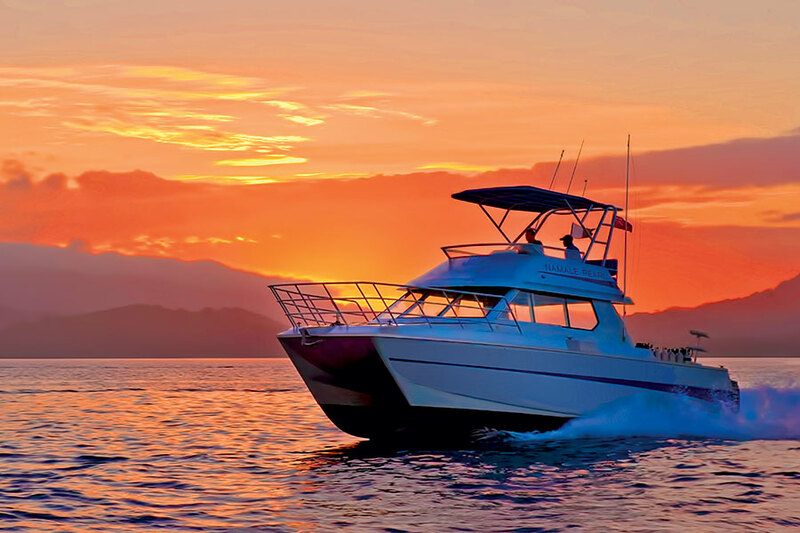 After your incredible day on the river, journey home to rest for the evening. 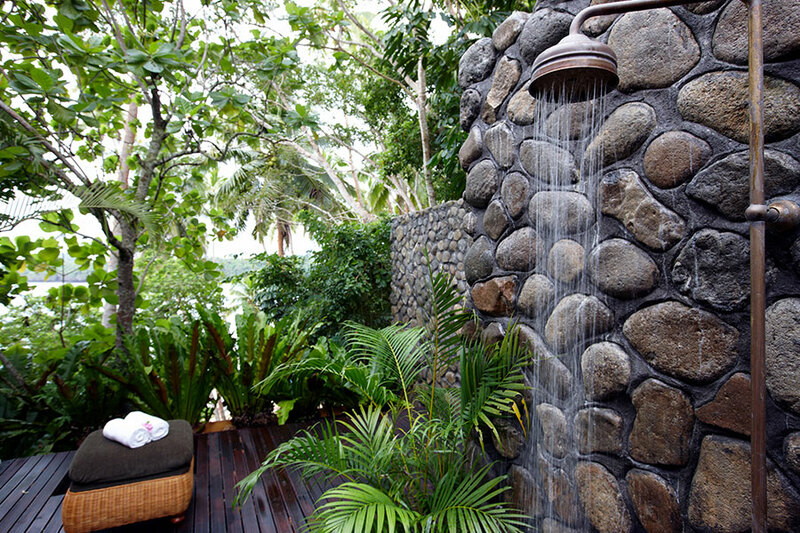 Your personal Talai butler at the resort will make sure you have all the comforts you need. 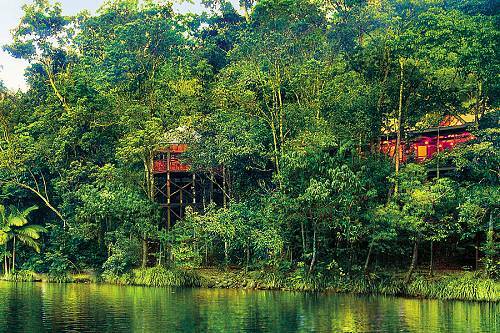 It’s time for another day of adventure: zip-lining through the lush Fijian rainforest. Feel the rush of adrenaline as you whoosh over 8 zip lines high above the Wainadoi River valley. Enjoy a classic canopy tour with stunning views and thrilling rides while you learn about the distinctive flora and fauna and local culture. Today, you’re free to rest after your action-packed adventures. 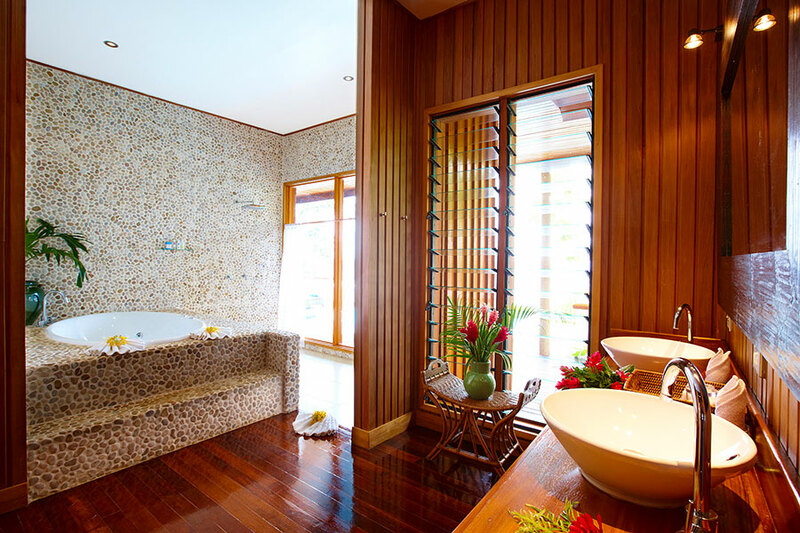 There are plenty of places to lounge and enjoy the gorgeous tropical scenery, whether you want to stake out your spot on the beach or in one of the swimming pools and whirlpools at the resort. 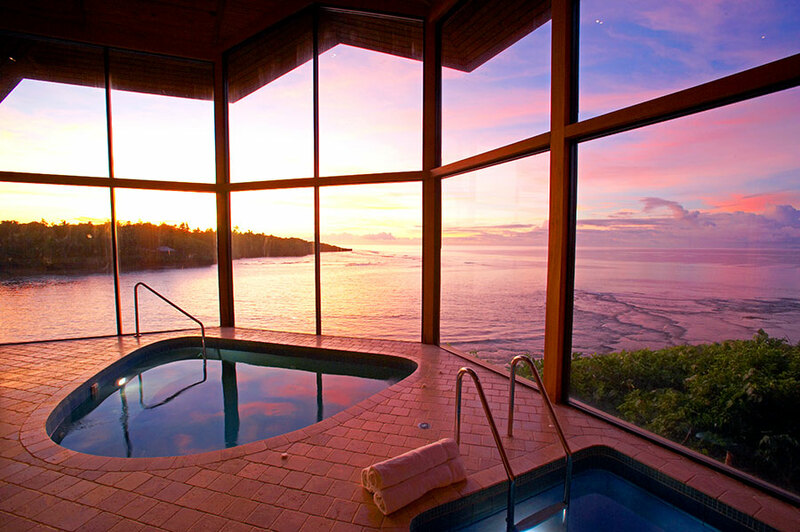 You can also choose to enjoy rejuvenating spa treatments onsite. 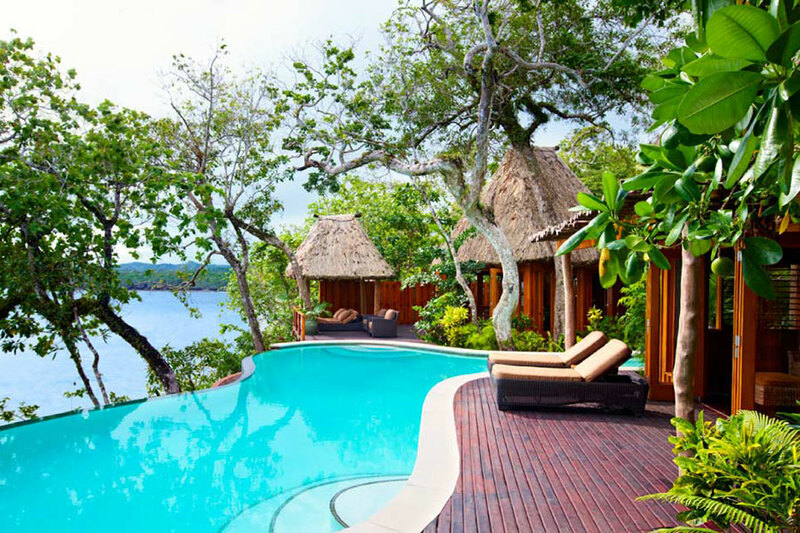 This morning, bid farewell to the mainland of Fiji and catch a plane to the lush, rainforest paradise that is Namale Resort & Spa. 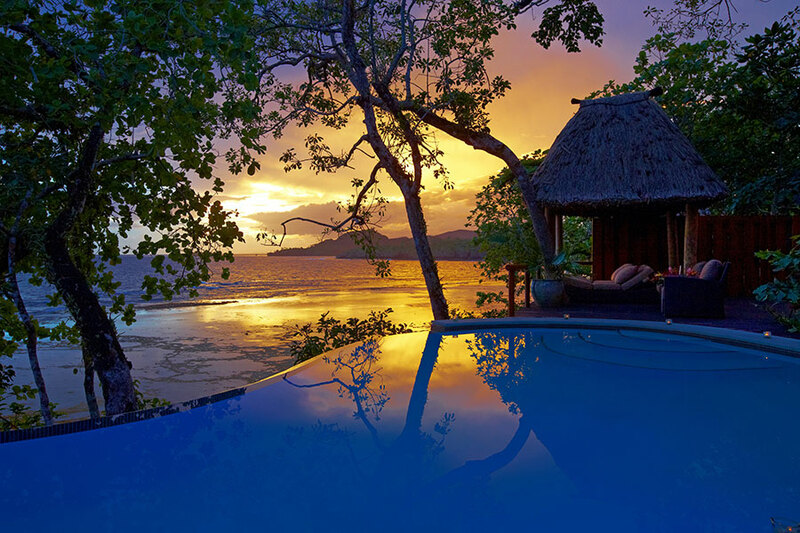 A spectacular seaside locale, world-renowned service and accommodations, and a uniquely Fijian attitude await your arrival at this unique resort. Make sure to go to Outrigger’s Meke and Lovo (Fijian Dance and Feast). 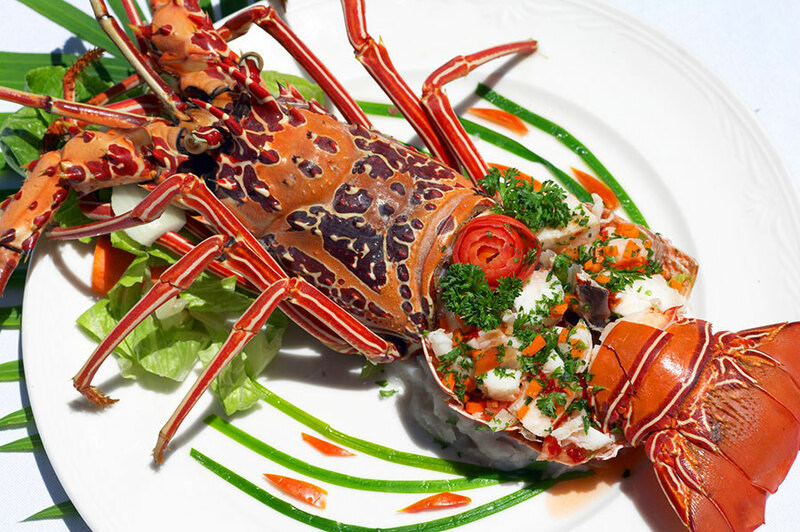 They have a fantastic buffet of Fijian specialties. Enjoy your food as you listen to traditional songs and watch meke dances performed by the talented men and women from neighboring villages. Make sure you are at the resort on a Tuesday so you can witness fire walking!